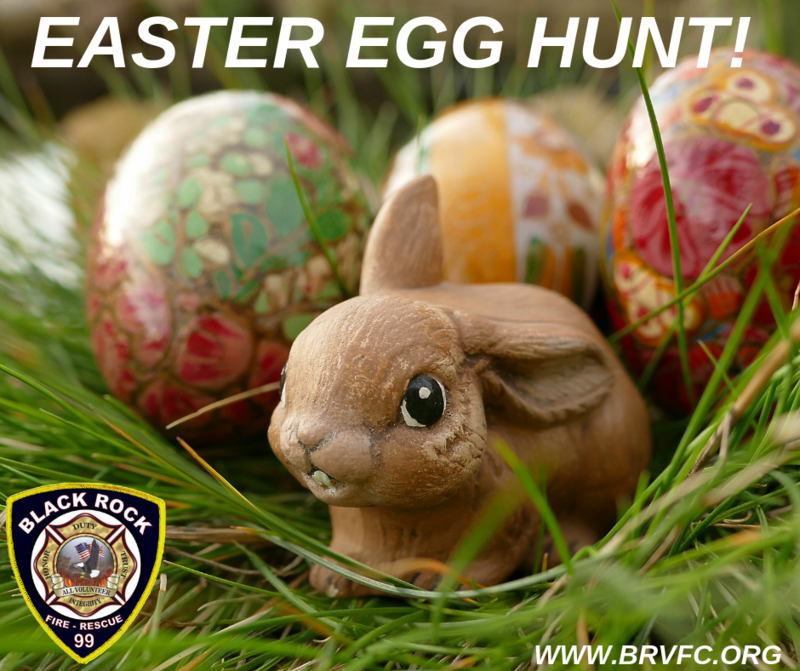 BRVFC will host its Annual Easter Egg Hunt for the local children on Friday, April 19th starting at 10am at its Oaks Station located at 260 Green Tree Road in Oaks. Children must be at the starting points by 10am. Various age groups will hunt the Eggs in different areas in and around the station. After one age group is finished another age group will start. The youngest group is for 1 and 2 year old children, the oldest group will be for 9 to 11 year old children.